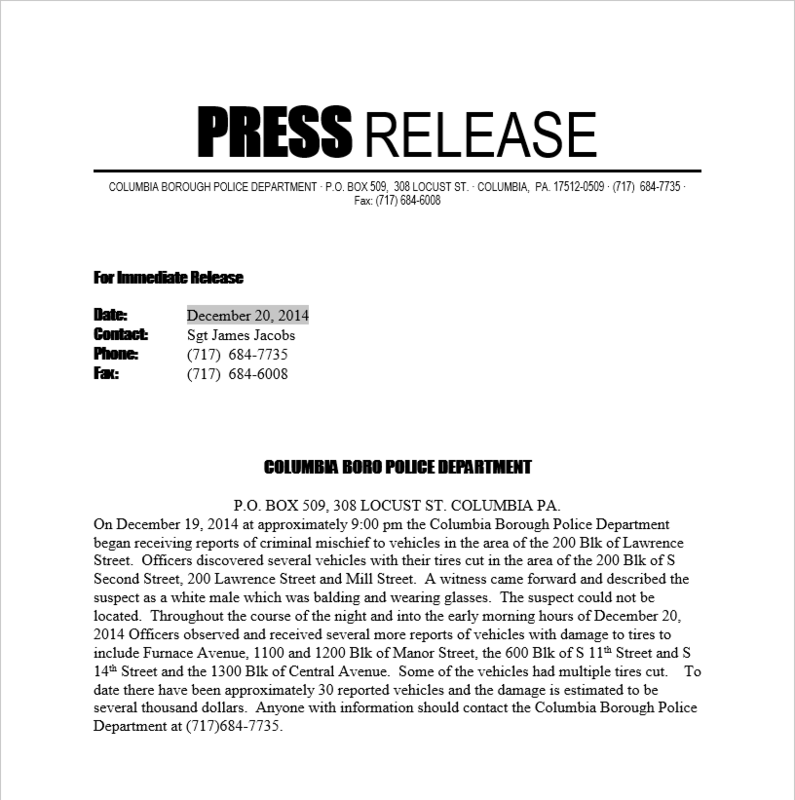 The above Columbia Police Department news release appears at its facebook page – Columbia news, views & reviews applauds the Columbia Police Department for communicating with its citizens and interested parties via social media. Take the next step, share news releases with all local media including online news resources in Columbia. 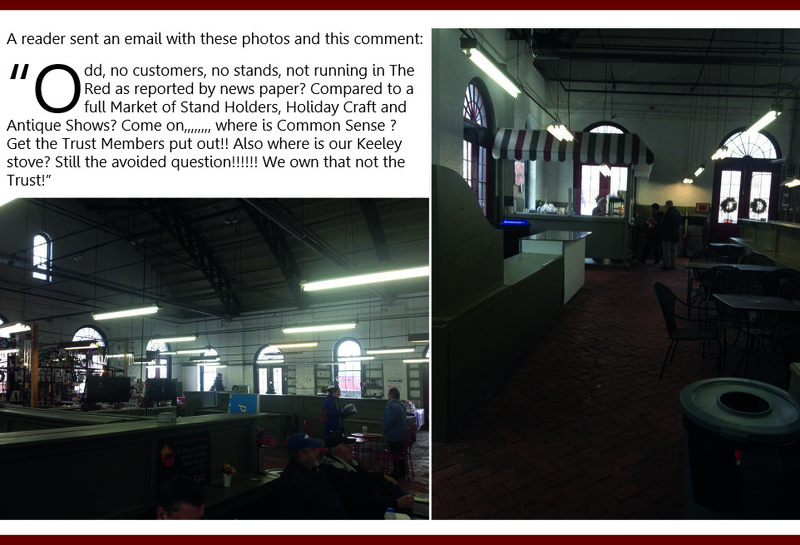 Restaurant inspections in York County – The York Dispatch [NOTE: York’s newspapers have paywalls that inhibit people from reading their posts after a minimal number of view each month … unless people pay to become subscribers. We will include links to the referenced articles, though readers may not be able to read the article.] In the most recent inspections listed in York County, the McDonald’s store on South George Street racked up a large number of food serving establishment violations. BUT … packernet.com offers “Tips for Avoiding paywalls.” – Go Packers! A complete listing of all inspections at food serving facilities in Lancaster, York counties and the entire state, except those in Columbia – Columbia persists in having its own inspection system with its own forms and inspection items – rather than the one used statewide, is available at the Pennsylvania Department of Agriculture Website.